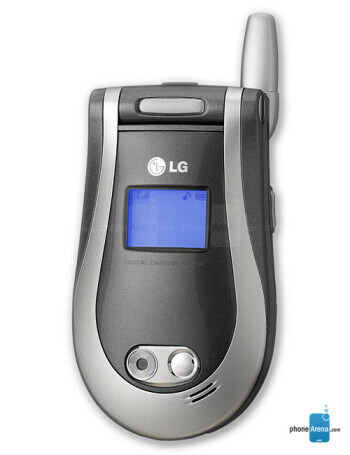 LG L1100 is global roaming GSM camera phone. 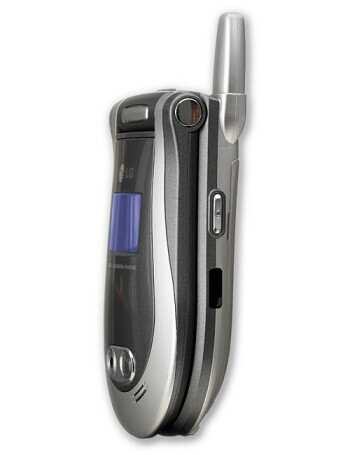 It sports color display, built-in VGA camera, GPRS data, Infrared, J2ME, WAP browser, voice recording and voice-activated dialing. 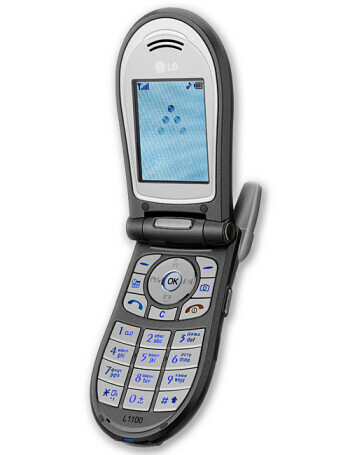 The L1150 model also adds 850 MHz support.